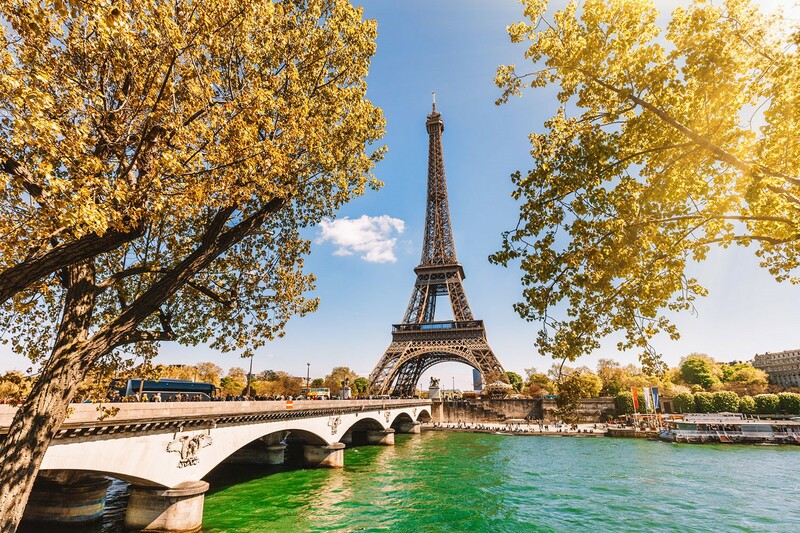 Say bonjour to the belle ville of Paris after a nonstop flight from BTR to Atlanta, Dallas or Charlotte. Get an eyeful of the cityscape atop the Eiffel Tower. Marvel at the Notre-Dame Cathedral, Paris’ medieval, gothic masterpiece. Visit the Louvre, the world’s largest art museum to view treasures such as Michelangelo’s Dying Slave and da Vinci’s Mona Lisa. Or pop in for the pop art collections at the Centre Pompidou. Whistle through the 877-year-old Pere Lachaise Cemetery, and see the final resting place of notables from Oscar Wilde to Jim Morrison. Then hit the hip boutiques and hot nightspots along the cobblestoned streets of La Marais. Visit your favorite travel site for roundtrip fares as low as $1,511. And be sure to check out www.flybtr.com for more trip ideas.